Bold brows are here to stay. Here's how to pull them off. Bold brows are here to stay. 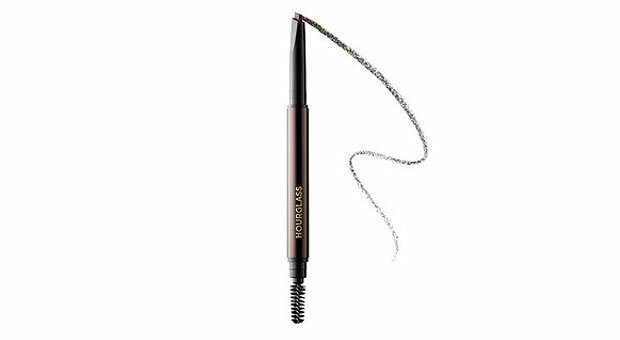 And even if you weren't born withÂ big, beautifulÂ brows Ã la Cara Delevingne or Keira Knightley, you can still getÂ the look at home.Â Whether your brows are fair, thin, over-plucked, or just don't stand out against your skin, the right products can truly transform them.Â However, not all of eyebrow tools are created equal, and selecting the rightÂ ones for you can be an overwhelming task. We got the scoop from celebrity beauty expert Tomy Rivero on how to choose the right tools for your brows (plus, four of our top picks). 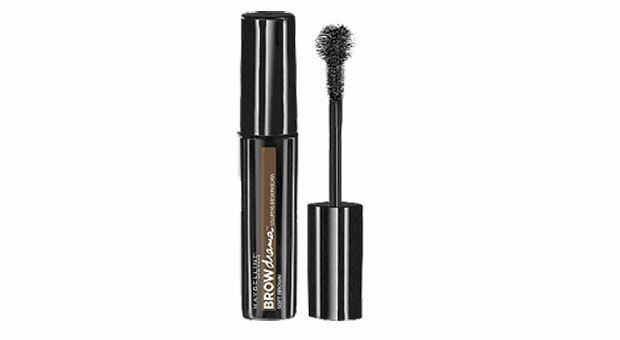 If you have light, sparse brows that don't stand out from your face, your best bet is a basic eyebrow pencil. 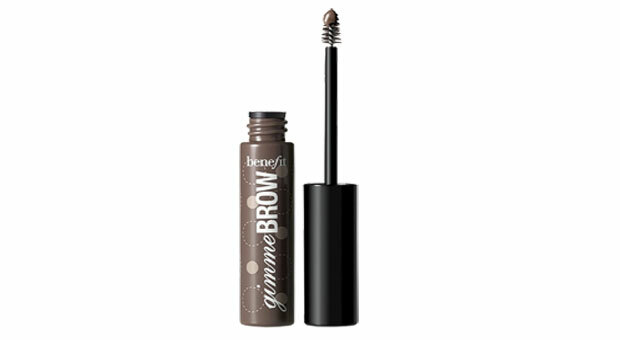 "An eyebrow pencil is great forÂ filling in gaps and making pre-existing brows more pronounced," says Rivero. Because pencils have a soft finish that looks natural on skin, it's also ideal for lighter skin tones. Start by drawing short strokes in sparse areas, then use the spoolie brushÂ on the other end to distribute color and shapeÂ hairs. With oily skin, some brow formulas may not stay put. The solution? Gel formulas: "If you have oily skin, choose a gel formula," says Rivero, who notes that these products areÂ generally waterproof and provideÂ definition without fading or smearing throughout the day. Learning how to applyÂ a gel formula takes someÂ practice, but they pack a lot of color and definition inÂ just a fewÂ strokesâso it's a skill worth mastering. Be sure there'sÂ not too much formula on the brush before applying (there should be just enough to coatÂ the bristles) then lightly combÂ through brows, focusingÂ on the ends of the hairsÂ instead of trying to touch the skin. If your brows are over-plucked or naturallyÂ sparse, you may want to try a fiber formula. These products contain tiny hair-like fibers that latch on to brows to thicken and elongate them, givingÂ a fuller (but natural-looking) appearance.Â "It's definitely a time investment and also takes some practice, but the finished look is very realistic to the naked eye," says Rivero. The final result? Your natural shape, only bolder. These are appliedÂ similar toÂ gel formulas, but you'll want toÂ hold a tissue under your brows as you useÂ so fibers don't fallÂ on the rest of your face. Problem: You have full brows... but they lack "oomph"
If you have fullÂ eyebrows but want to make them really pop, opt for a powder formula. 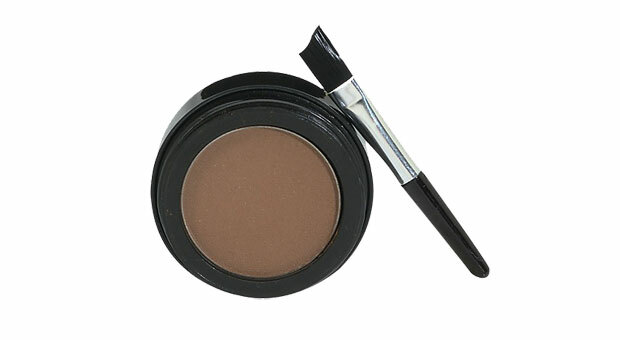 "An eyebrow powder gives you a lot of control, but it's best for deepening the color of existing brows," says Rivero. So if you're happy with the fullness of your brows but would like for them to stand out more against your skin, use a powder one shade darker than your natural hue to draw a few strokes throughout brows, and then useÂ a spoolie brushÂ to evenly distribute color.